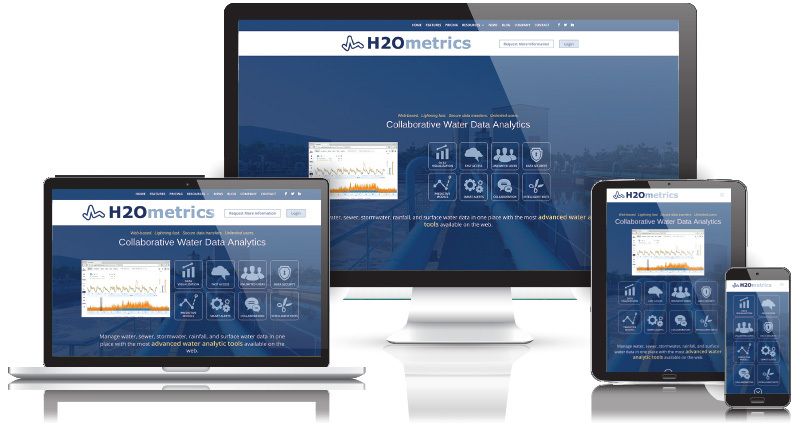 H2Ometrics is a highly specialized web-based application that provides collaborative water data analytics. We were charged with creating a website that really showed off the company’s unique offering and was a gateway for H2Ometrics customers to access the application and get premium training content. We focused on showcasing the key highlights of the application and educating prospective customers about the program’s benefits. “Shannon was recommended by our marketing consultant to build our website at H2Ometrics.com. We felt very lucky to find her – she did a great job, she was easy to work with, she was very responsive and the web site turned out great!